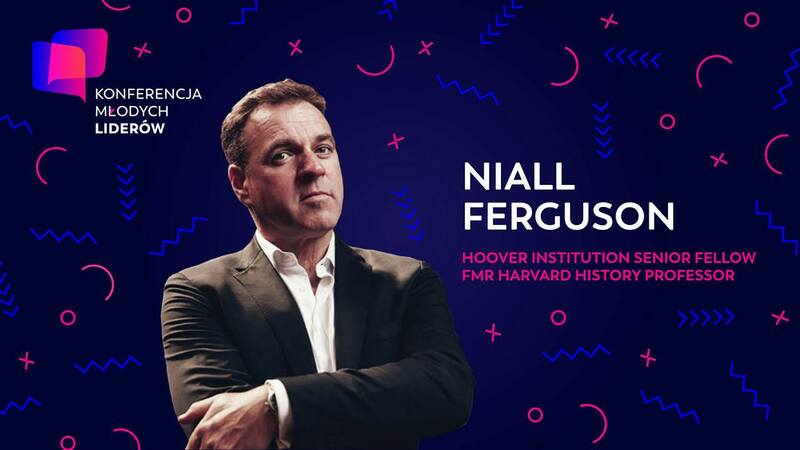 Professor Niall Ferguson, a world-renowned historian cooperating with world’s best institutions such as Oxford, Harvard and Hoover Institution, will be speaking at the Young Leaders Conference 2019 in March! We are looking forward to hearing prof. Ferguson’s invaluable perspective on the matters of history and contemporary world. Join us and ask him a question!